Are you using prescription drugs or alcohol to mask the hurt and pain? You are not alone. 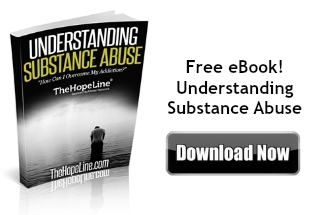 These verses of Hope will help you cope and understand substance abuse and God’s love for you. Romans 6:16 – Don’t you know that when you offer yourselves to someone as obedient slaves, you are slaves of the one you obey—whether you are slaves to sin, which leads to death, or to obedience, which leads to righteousness. Colossians 1: 13-14 – For he has rescued us from the dominion of darkness and brought us into the kingdom of the Son he loves, 14 in whom we have redemption, the forgiveness of sins. Psalm 86:13 – For great is your love toward me; you have delivered me from the depths, from the realm of the dead. 2 Corinthians 5:17 – Therefore, if anyone is in Christ, the new creation has come: [a] The old has gone, the new is here!